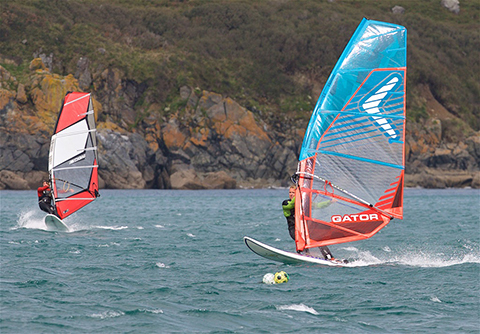 Located in Coverack in the South West of Cornwall, Coverack Windsurfing Centre offers RYA windsurfing tuition for both beginner and advanced sailors. We also hire Stand Up Paddleboarding Boards and Kayaks. With such a wide selection of activities it’s the destination of choice for individuals and families on South West Cornwall’s stunning coastline. 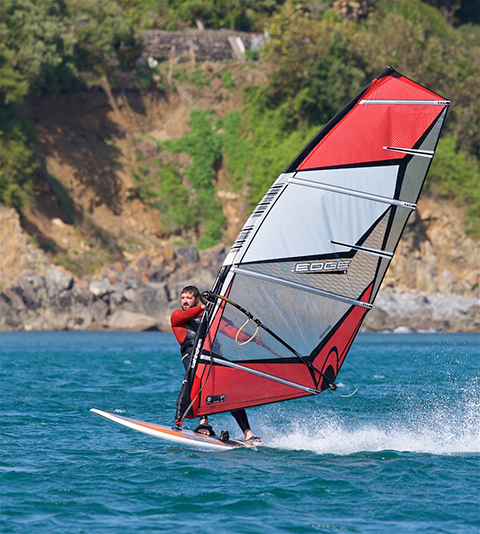 The centre, established in 1982 has become the best destination for Windsurfing in Cornwall, offering both residential and non-residential Windsurfing Holidays and RYA Courses alongside kayaking and Stand Up Paddle Boarding. 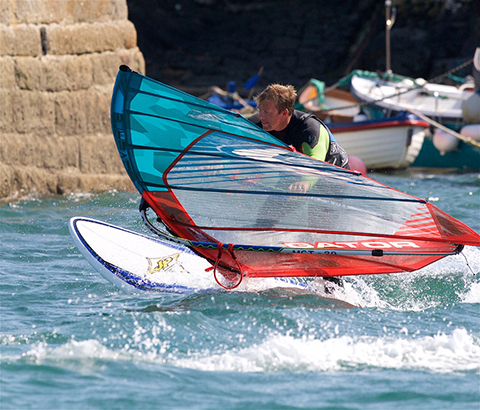 Coverack Windsurfing Centre offers holidays and courses to suit all standards of windsurfing ability, from beginners to Level 5 windsurfers. The founder and Centre Principal RYA Instructor Robin Hobson ensures a high quality experience, from windsurfing tuition to safety and hospitality. R.Y.A. 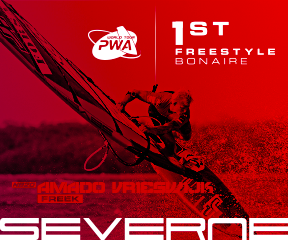 Windsurfing Courses: Junior, Start, Intermediate & Advanced. RYA Powerboat Courses: Level 1, 2 & Safety Boat. Hire available for casual windsurfing sessions. Stand Up Paddle Boarding, Kayaks (Singles & Doubles) Wetsuits etc.